the environmental needs of public agencies, government and private industry. 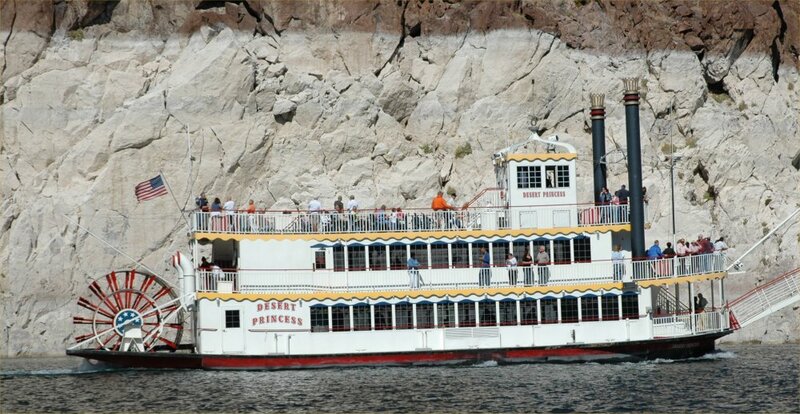 Approaching Hoover Dam on Lake Mead. The four red lines point to the normal level of Lake Mead. Note that the water level is well below spillway on the right. 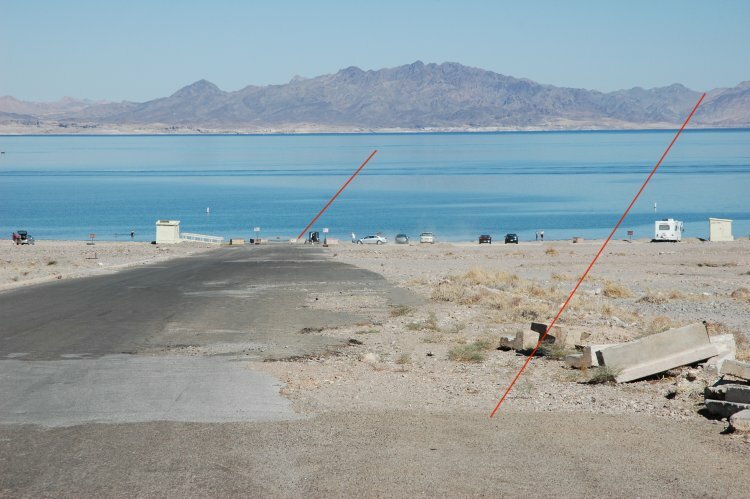 The three red lines point to the normal level of Lake Mead. The three red lines indicate the normal level of the lake. The boat ramp has been extended several times to keep up with the receding shoreline. Another view of the boat ramp which has been extended several times to keep up with the receding shoreline. The old intake and raw water supply to BMI (which processed magnesium in Henderson during WWII). There is a small red boat at the bottom of the intake system providing scale for how much the water level has fallen. The two red lines indicate the normal level of the lake. at capacity and the current shoreline now that the lake has dropped almost 90 feet since 1998. 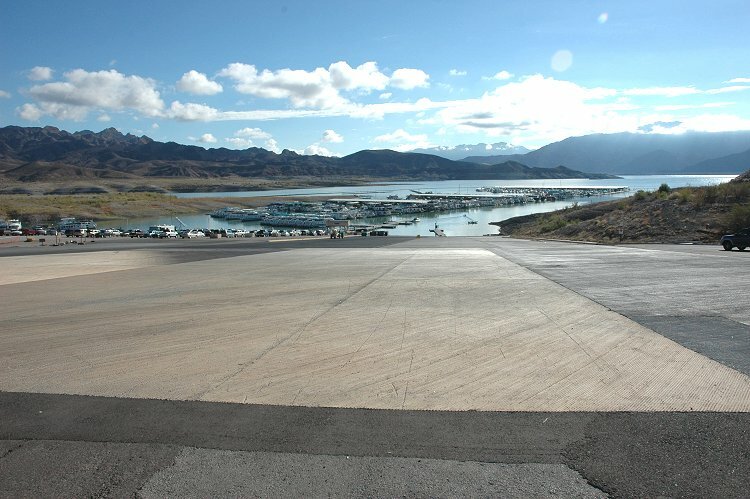 The newer asphalt road was added as the lake level dropped and the shoreline receded.